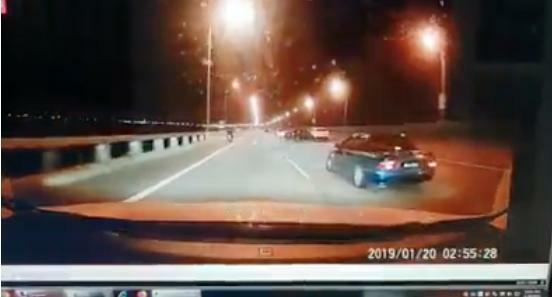 This article, Not guilty plea entered in last month’s deadly Penang Bridge crash, originally appeared on Coconuts, Asia's leading alternative media company. Want more Coconuts? Sign up for our newsletters!